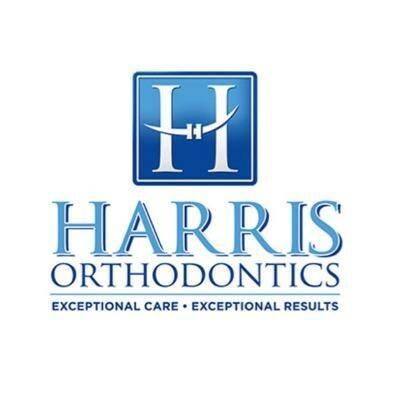 Harris Orthodontics delivers advanced orthodontic care with a difference. Their patient-focused practice was built on the tenets of respect, responsibility, and delivery of the best modern orthodontics. Expect a decidedly different experience as a patient of their practice! Dr. Christopher Harris is a Charlotte orthodontist who treats patients the way they would want to be treated: holding their health as well as their happiness in the highest esteem. Since 1983, we’ve built a loyal family of patients, and we’ve created beautiful smiles for a lifetime of optimal oral health and beauty. Dr. Harris will craft a personalized treatment plan that addresses your individual goals and suits your lifestyle. Click here to take a virtual tour of their facility. Learn more by visiting Harris Orthodontics online.